I filmed about 15 minutes worth of footage today and I have a cold so sorry for the sniff’s, throat clearing and quick cut style, I had to keep stopping to cough or blow my nose…eww. 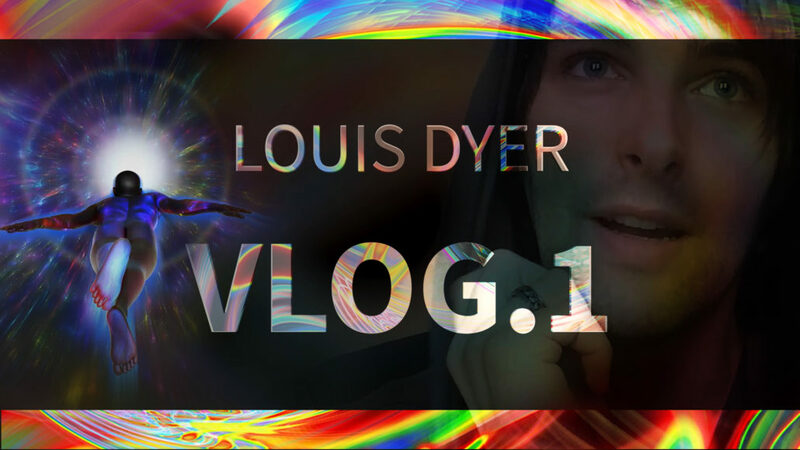 I plan to wrap up everything that happens to me over the week or month (depending on how eventful it is) In this first video I explain and share some of my recent dreams, artworks and new directions I am taking in life. I hope I have time to make one for next week or the week after.